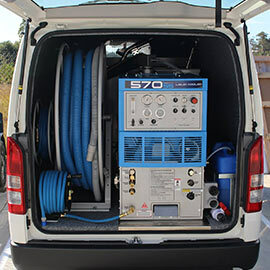 From homes to high rises and commercial we have the equipment, chemicals and most importantly the knowledge to bring your carpets back to life. We invest a great deal of money into quality equipment ranging from High powered truckmounted machines to low moisture encapsulation methods, ensuring fast drying times and impeccable results. We understand the importance of reliability and there for offer all our clients a free bottle of stain remover if we arrive more then five minutes late. All vehicles are fitted with the most up to date stain removal equipment and chemicals to remove stains such as red wine, cordial, alcoholic beverages, ink, make up, oils, paints, blood, urine, rust, lipstick, coffee, tea and so many more. 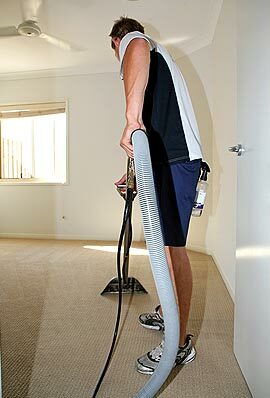 We all understand the importance of clean carpets. From the visual aspect to health and well-being. Regular Cleaning and maintenance of your carpet is a must! 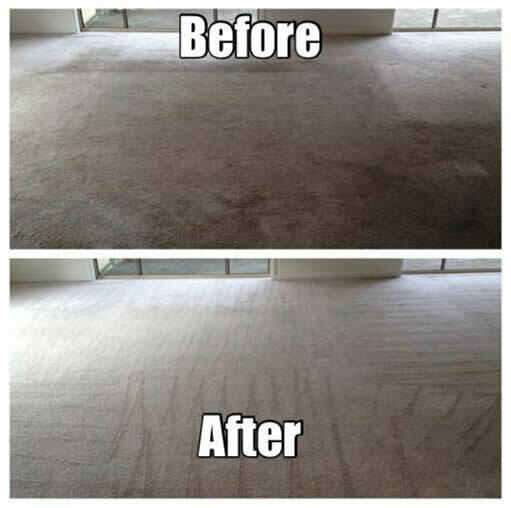 Experience Clean carpets with our state of the art Truck Mounted Machine! No matter what your situation- Moving out, Routine Clean, accident on the carpet, As New Carpet Cleaning has the solution for you! Homes, High Rises, Commercial Premises, Cars, Boats and Caravans, We do it all! It is important to remember that there are various carpet types and these will often require a different approach. Same goes for stain removal! It’s very important to consult a professional before attempting to remove a stain yourself using a supermarket spotter or home remedy. Often the effects of these “ One Spray fixes all” products can do more harm then good and result in permanent damage to your carpet. 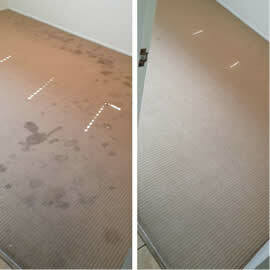 We are fully trained in all aspects of carpet cleaning, Restoration and Stain Removal. Some of the most common stains we deal with on a daily basis are: - Blood, Urine, Vomit, Coffee/Tea, Wine, Paint, Ink, Coloured Beverages, Make up, Dyes, Rust and water stains.